Impact of chemical EOR on water management, from the lab to pilot to the field. 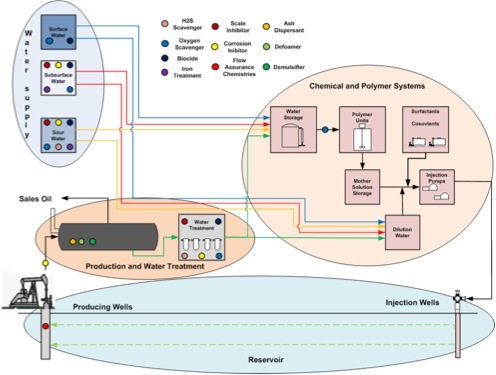 Using our experienced petrophysics and chemical labs, the EOR Alliance will develop a comprehensive workflow to solve water management issues. 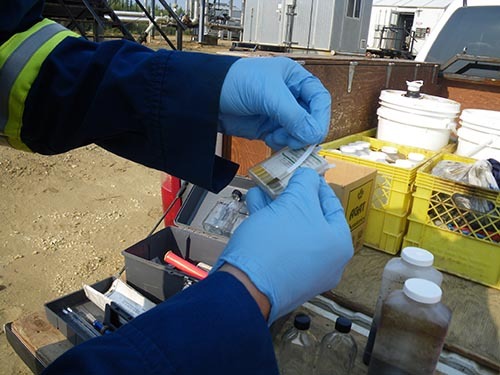 The EOR Alliance has identified the key issues and hurdles to evaluating water management issues at chemical EOR sites, using a disciplined project methodology.